Returning home from work, Rinko is shocked to find that her flat is totally empty. Gone are her TV set, fridge and furniture, gone are all her kitchen tools, including the old Meiji mortar she has inherited from her grandmother and the Le Creuset casserole she has bought with her first salary. Gone, above all, is her Indian boyfriend, the maitre d' of the restaurant next door to the one she works in. She has no choice but to go back to her native village and her mother, on which she turned her back ten years ago as a fifteen-year-old girl. There she decides to open a very special restaurant, one that serves food for only one couple every day, according to their personal tastes and wishes. 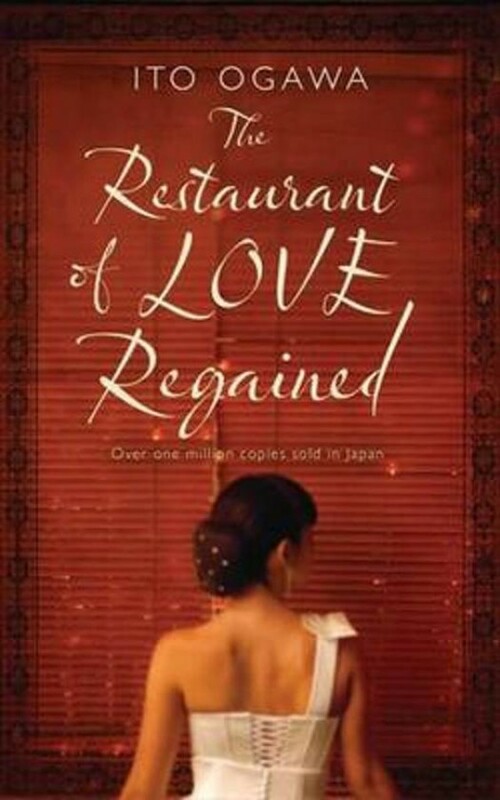 A concubine rediscovers her love for life, a girl is able to conquer the heart of her lover, a surly man is transformed into a loveable gentleman - all this happens at the Katatsumuri, the magic restaurant whose delicate food can heal any heartache and help its customers find love again.